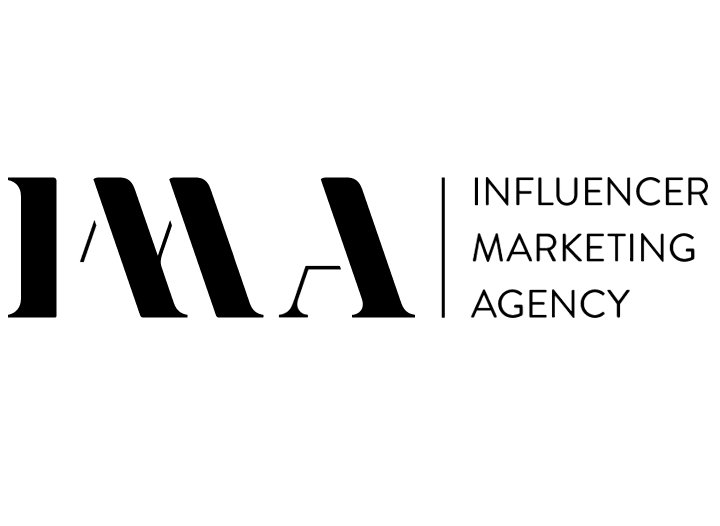 IMA - The leading agency for digital influencer marketing. We develop and manage your campaign from A-Z with an in-house team of experts. Our agency is home to more than 7500 of the leading fashion & lifestyle bloggers, vloggers and social influencers. These influencers have a combined reach of over 150 million consumers. We have all the expertise in house to successfully develop and manage your digital influencer marketing campaigns. Meet our specialists: our team includes creatives, strategists, project managers, designers, development and social media experts. The Agency is headquartered in Amsterdam. We work for a large number of international clients in Europe, the US and beyond.